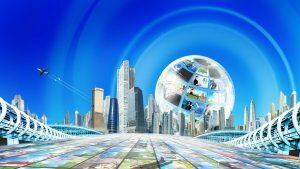 The question is, does the “Book of Five Rings” have meaning in our modern world, in the martial arts as we practice them, and even in life more generally? 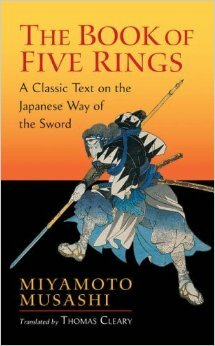 It is important in reading the Rings to understand what Musashi has to say to our modern world, and what he does not. As such, it is useful to remember the context and perspective of his writing of this short and comparatively crude and repetitive series of ramblings. Musashi was a brutal warrior in a brutal time and place. Note that I say warrior, not a soldier. Soldier is an occupation/job, usually not a lifelong one; warrior is a way of life. 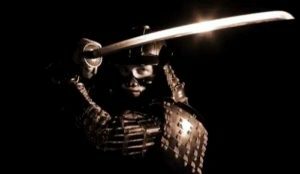 Musashi was a warrior, while he studied other skills, including calligraphy, metal-working and painting, even in these he saw the Way of the Sword and studied them to know the Way of the Sword better. First and foremost, Musashi was man-killer. He looked for opportunities to kill other warriors in the same way a carpenter looks for chances to build a table and for the same reason, it is what he does and all that he does. His skill improves only with application and training only takes one so far. Musashi killed to kill. It was an end in itself. He didn’t kill just to protect others or because his opponents were evil and he was not. It was simply an application of his skill and did not need a moral context. He was not a wandering knight writing wrongs. He was a guy looking to fight. In that respect the movies and books of Musashi usually romanticize this warrior and his way of life. Truth was that he lived by the sword and expected to die by the sword. To Musashi there was only winning and dying, anything that won a fight was good. Anything that did not contribute to winning a fight was useless. The concept of a “fair fight” was unknown to him. 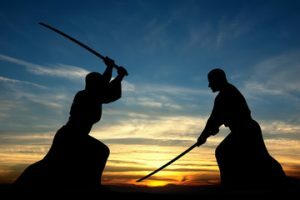 Musashi sometimes fought other opponents with wooden swords. He did not do this, as a Westerner might assume, to make the fight, “fair” or give the other guy a chance to kill him. He did it to see if he could kill his opponent armed only with a wooden sword. It was a test of his skill and an effort to gain greater skill. Magnanimity and chivalry did not enter into it and he would have thought those concepts stupid. 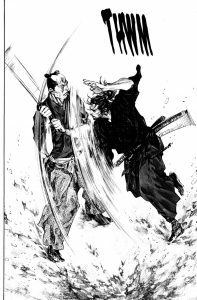 Musashi mercilessly killed his opponents, unless it was in a situation where he was in a “friendly duel” really more of a teaching exhibition. Even there, had he killed a student or other fighter, he would have shown no regret, nor been chastised or imprisoned. That would just be bad luck during warrior training.